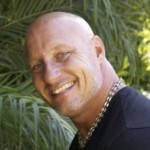 Dave is an Entrepreneur, Dynamic Content-Rich Leadership Keynote Speaker, and Author of “Knock Out Fear in the First Round”. Today, Dave is the President of Dave Daley Enterprises, helping executives and their companies, entrepreneurs, salespeople, and motivated individuals looking to take their professional career to the next level! Dave’s unique combination of real life applicable content backed up by 20 years of proven real life entrepreneurial experience both in the CEO seat as well as the 100% commission sales guy! Theory has no room in Dave’s world. 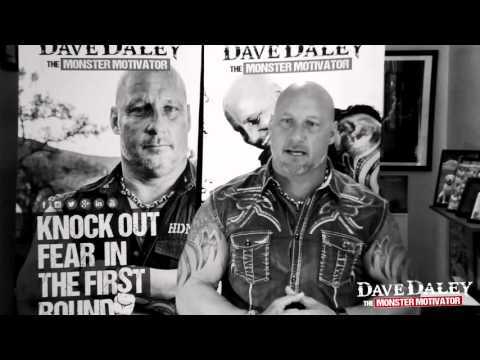 Dave’s infectious Passion, Drive & Determination will hit you like a tidal wave of Encouragement, Motivation, and Inspiration along with real world action steps to make it happen!